If you’re an avid gym-goer, chances are you’ve experienced a fitness rut. You get bored with your usual routine and, as a result, you start phoning it in at the gym—or not showing up at all. 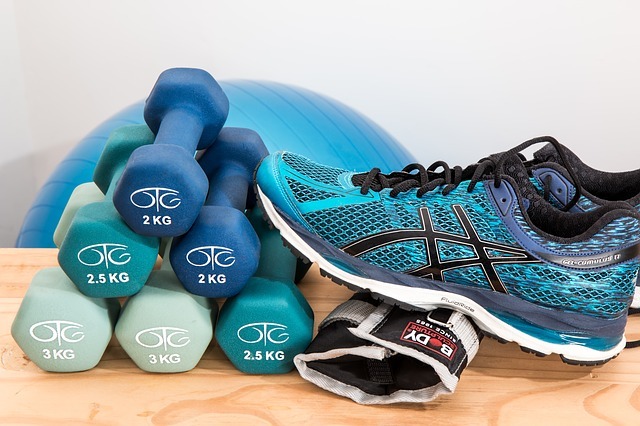 The exercise enthusiasts at Next Phase Arlington have a solution to your boredom, a slate of ever-changing classes that will keep your muscles and brain engaged. The workout studio offers a roster of 50-minute classes that seamlessly blend cardio, strength, and core training. They use tools such as battle ropes, kettlebells, and the TRX suspension system to keep each fitness routine fresh. Check out the HIIT & Abs class to make the most of your time. You’ll torch calories over the course of a quick warmup, a round of high-intensity interval training (HIIT), and ab exercises. More concerned about your lower body? Tone it up at the Legs & Glutes class. You can also focus on your entire physique at the Signature Circuit: Total Body session, which is bound to get you sweating.